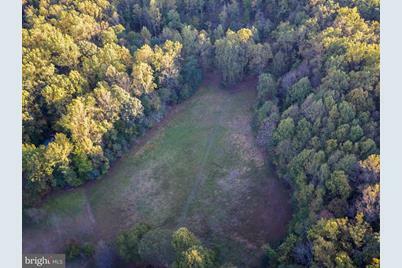 Driving Directions: Veterans Hwy to R on Generals Hwy, L to Sunrise Beach Rd to a R to Old Herald Harbor to 747 on R...Go down lane & you will see a driveway on the right park there & then you will see stakes marking the property to the left of that driveway. 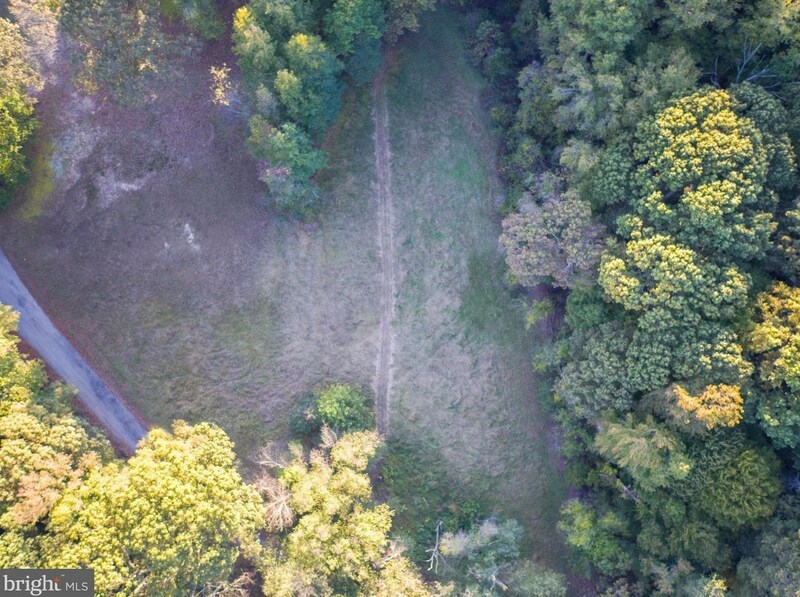 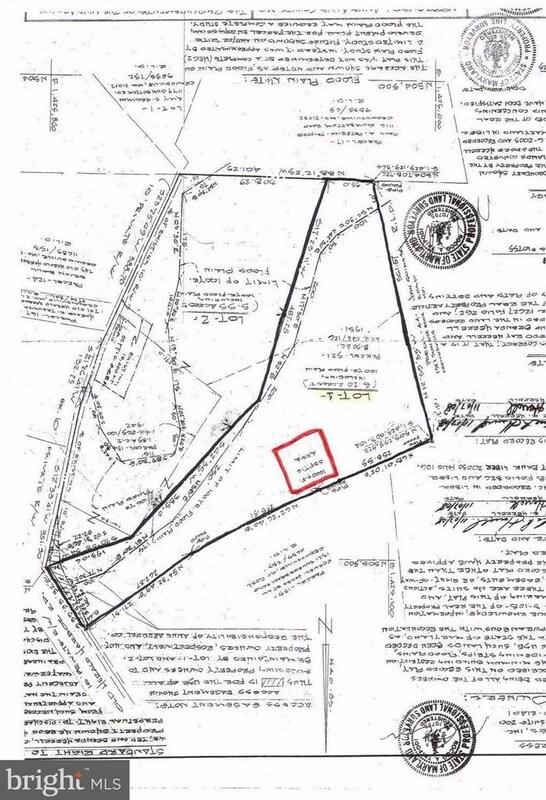 Sold by Showcase Real Estate, Inc., Edward R Brady Jr.
749 Old Herald Harbor Road, Crownsville, MD 21032 (MLS# 1003034973) is a Lots/Land property with a lot size of 5.20 acres. 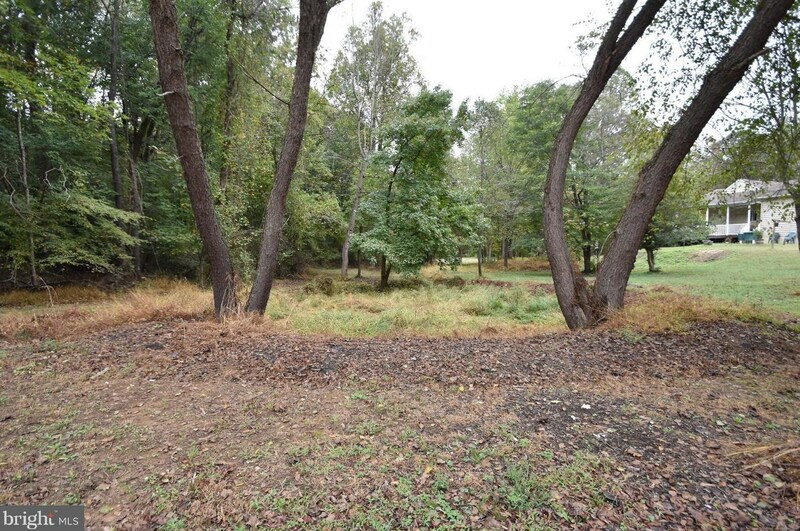 749 Old Herald Harbor Road is currently listed for $264,900 and was received on October 20, 2017. 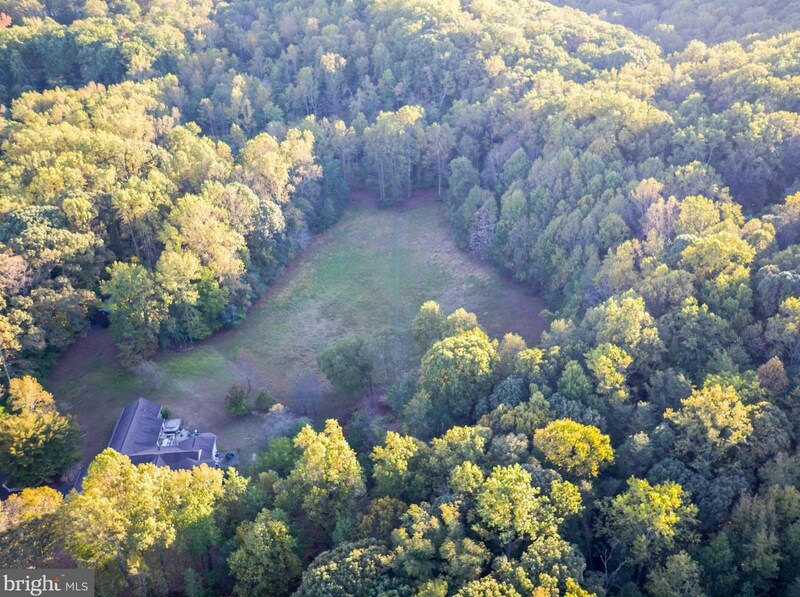 Want to learn more about 749 Old Herald Harbor Road? 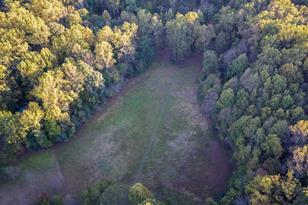 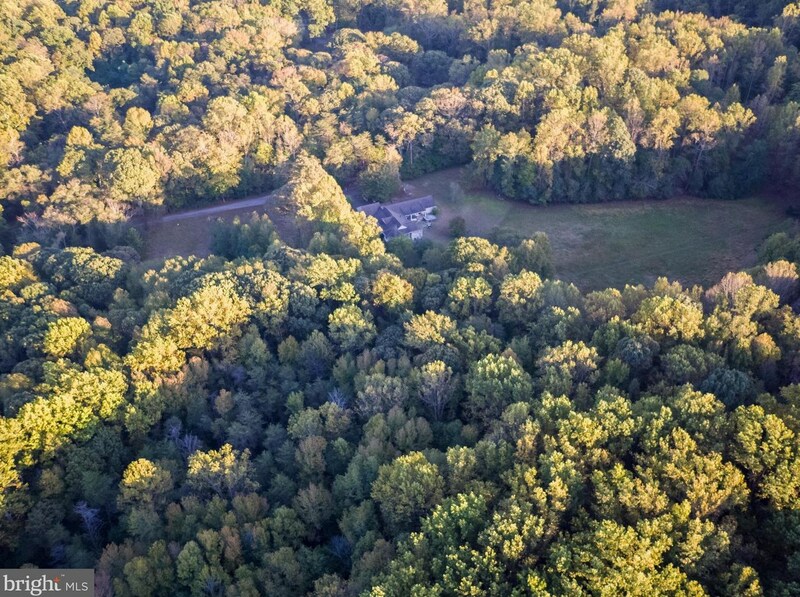 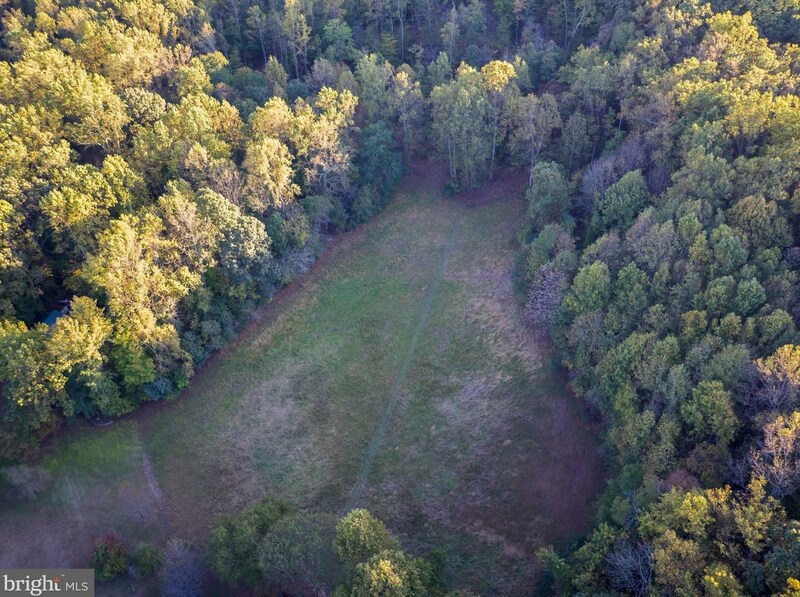 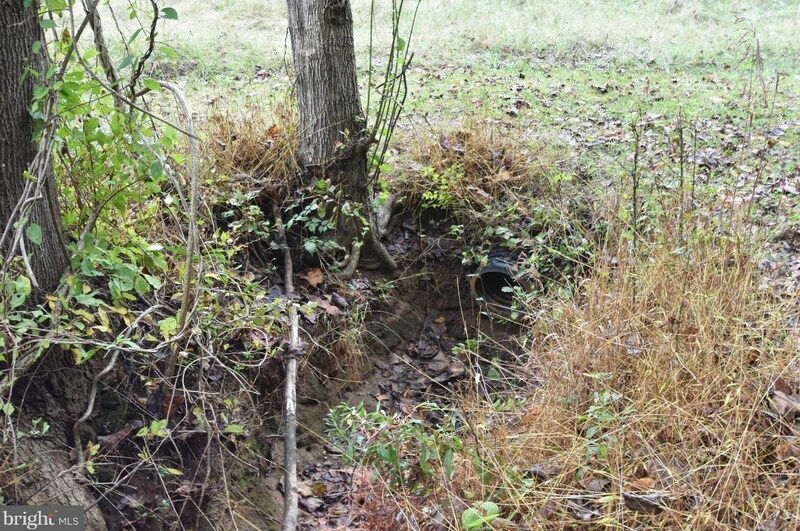 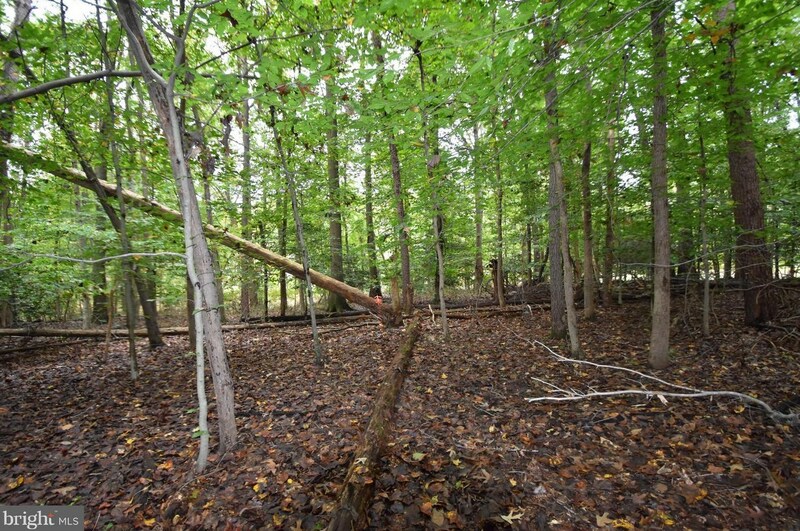 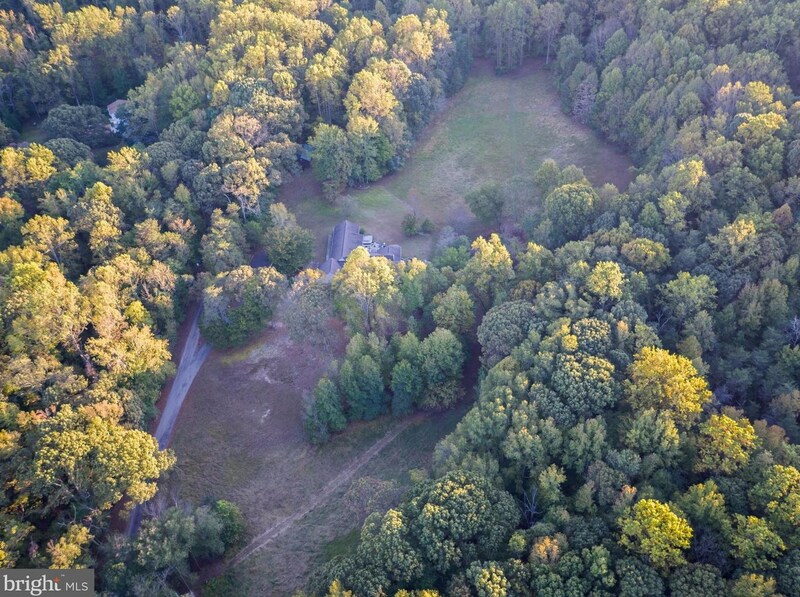 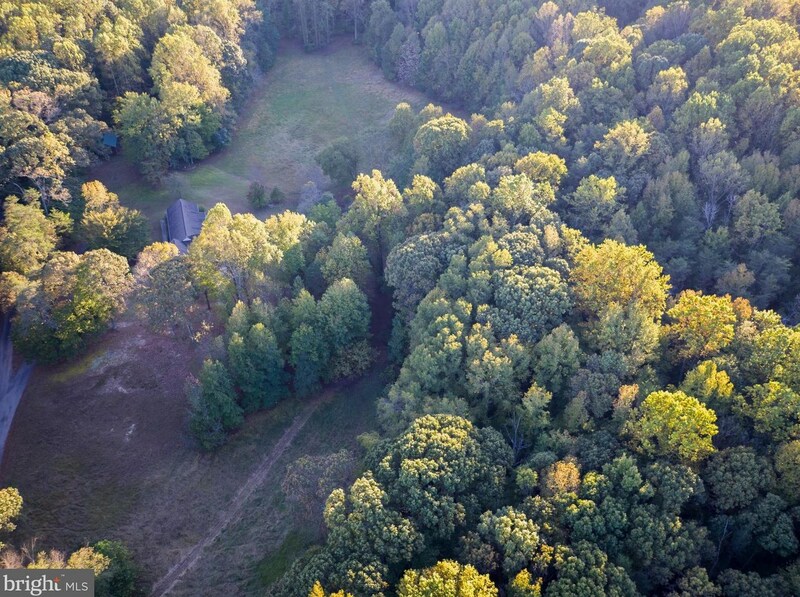 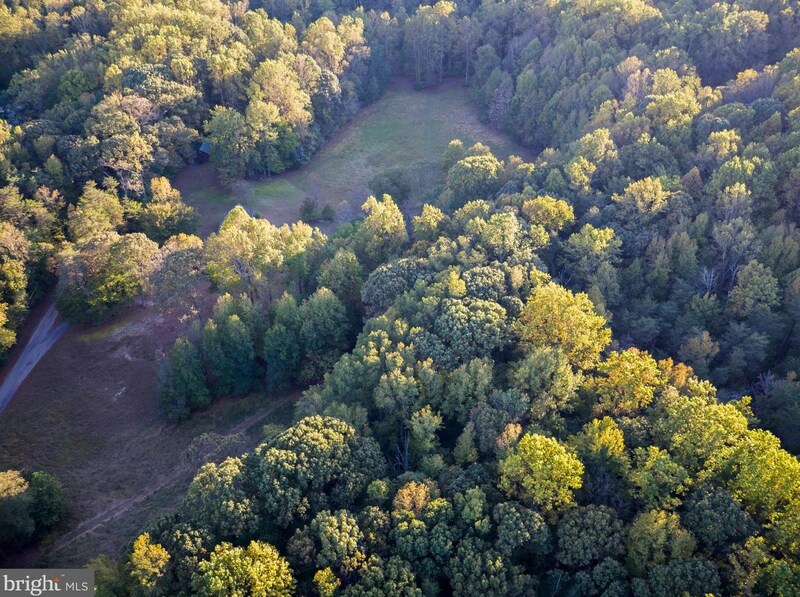 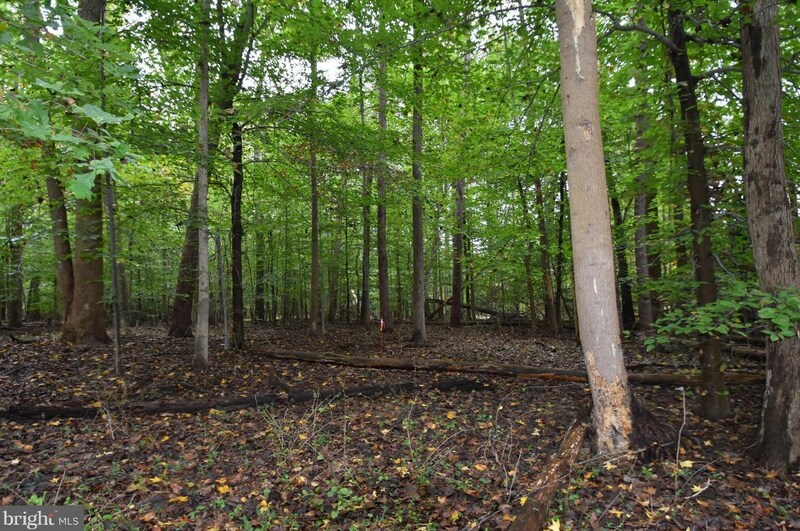 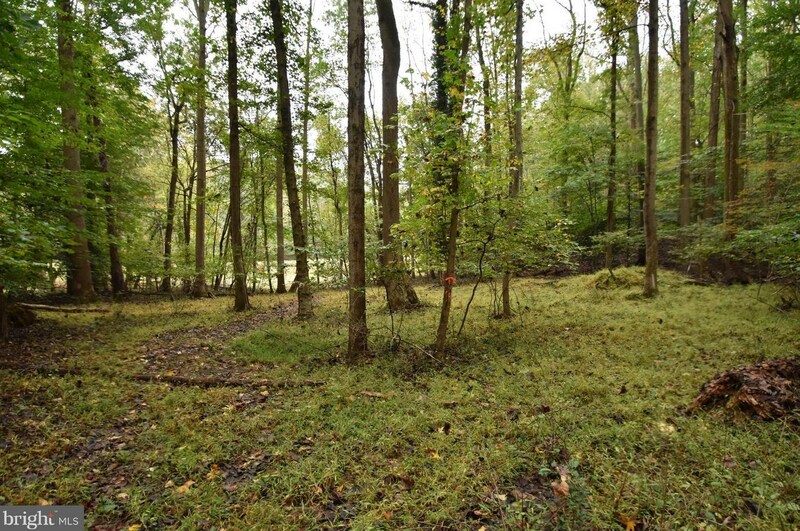 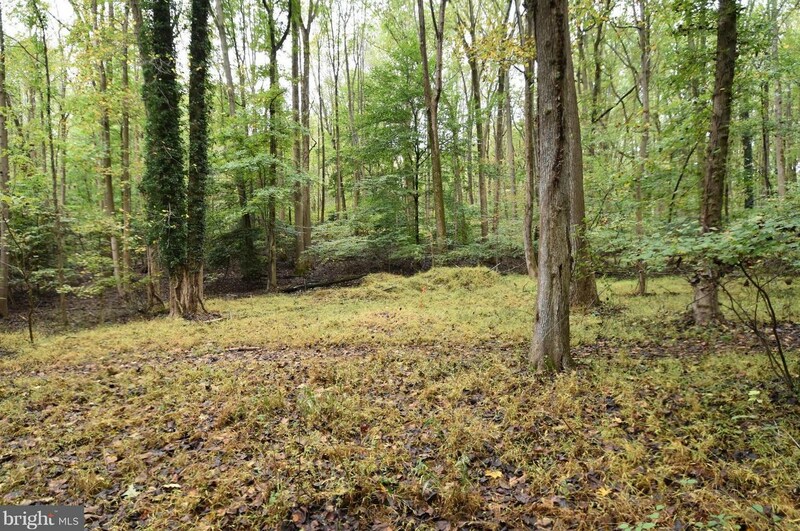 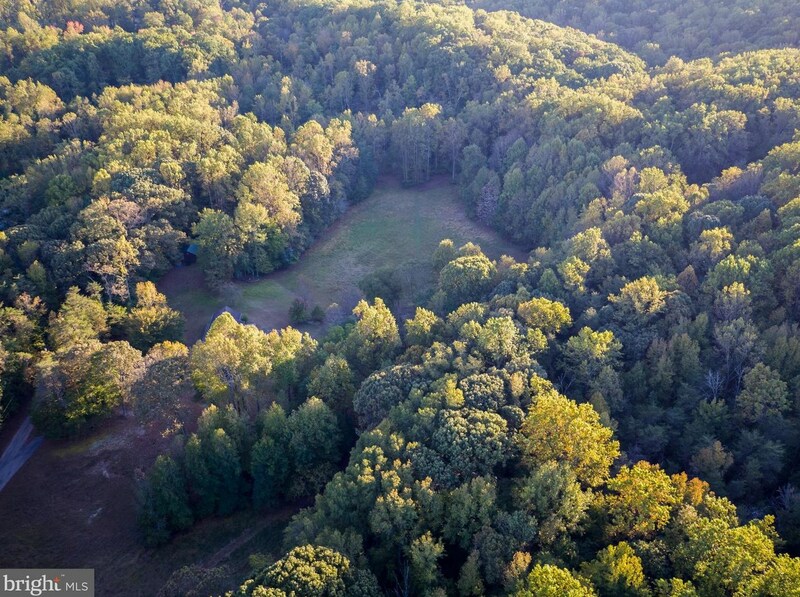 Do you have questions about finding other Lots/Land real estate for sale in Crownsville? 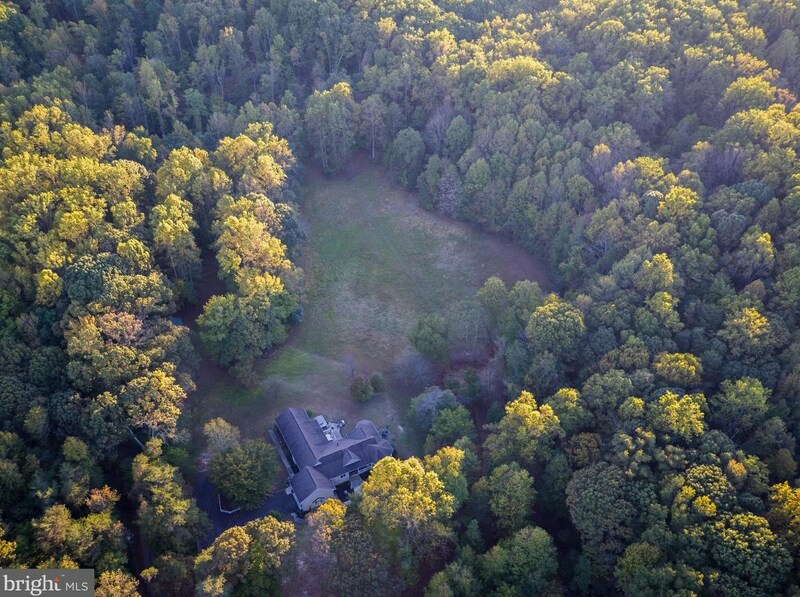 You can browse all Crownsville real estate or contact a Coldwell Banker agent to request more information.